We have helped our clients win awards in the print industry. 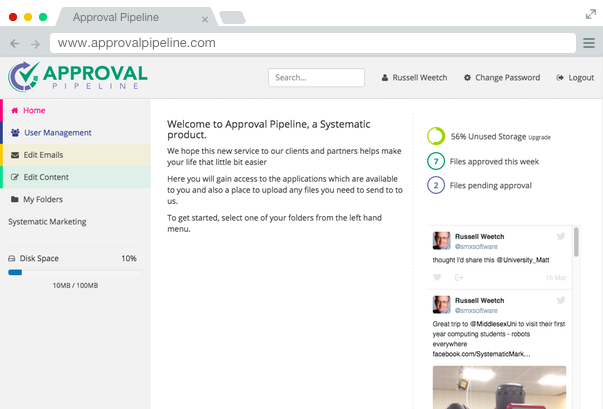 Our most recent addition to our software line-up is Approval Pipeline, it provides your company, big to small with the tools you need to streamline you print approval process. 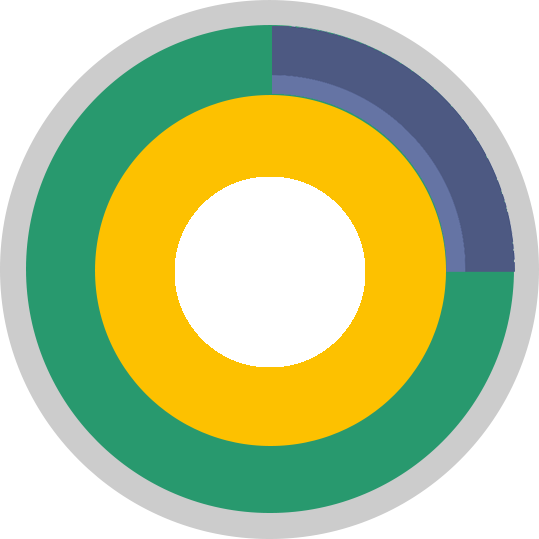 Featuring a highly configurable interface and offered in multiple levels we have something to fit your company. Also we can offer multi channel marketing collateral management, we develop bespoke systems to provide agents, offices and retail locations with customised marketing and promotional material, controlled by you. Romax have been using our Approval Pipeline Self Hosted system since its inception, bringing order to their print approvals. We provided them with a fully customised version tailored to their brand.